Swell Booth Photo Booth Co.
Southwest Virginia photo booth rentals. 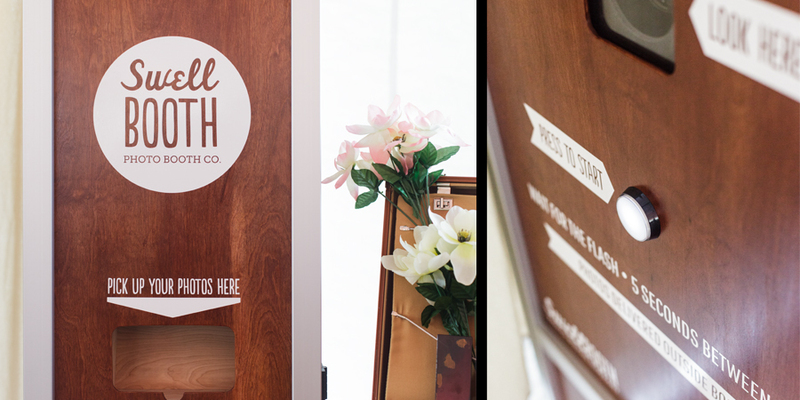 Vintage, traditional style photo booths. based in the awesome mountains of Virginia. Inspired by the classic photo booths of the mid-20th century, we provide folks with well designed photo booths that make them look swell and feel all warm and nostalgic inside. Great for corporate or school events, grand openings, fundraisers, and celebrations—from single day rentals to long-term, branded installations--happiness is a warm photo strip.